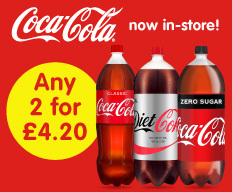 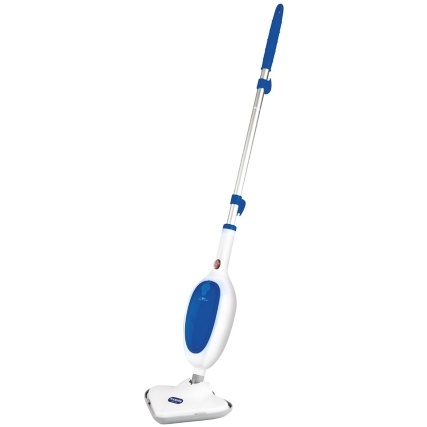 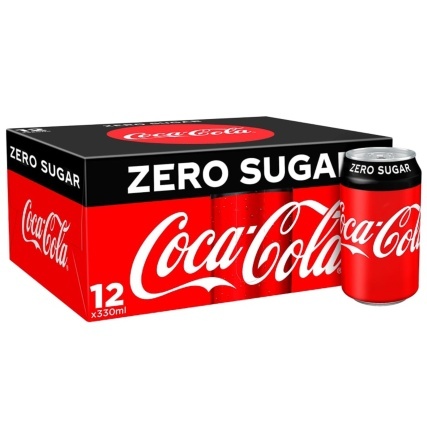 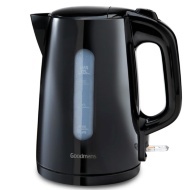 A great value kettle from a brand you can trust. 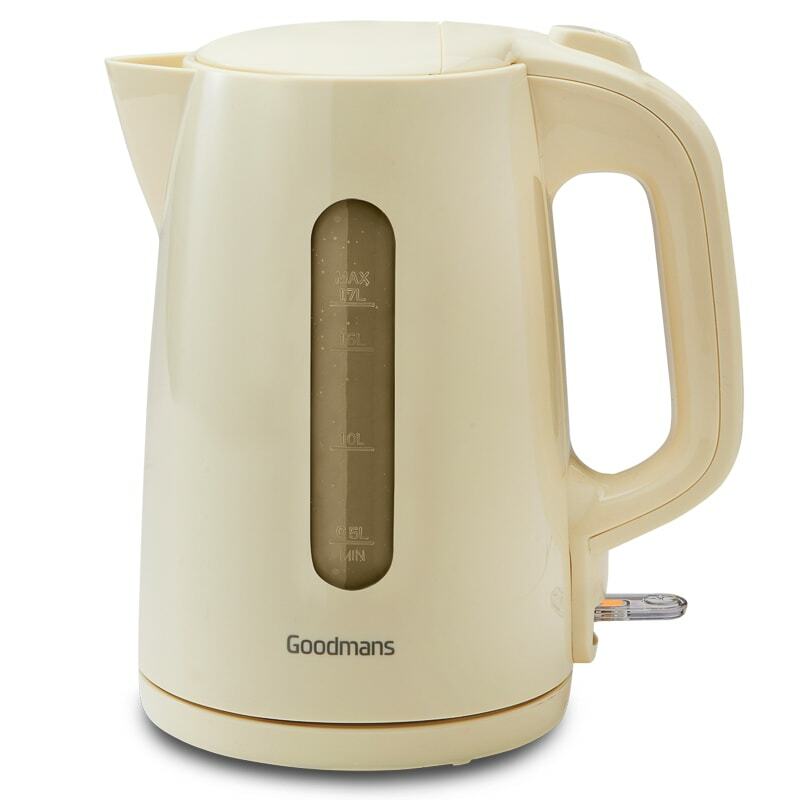 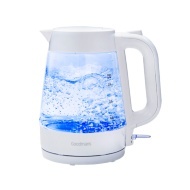 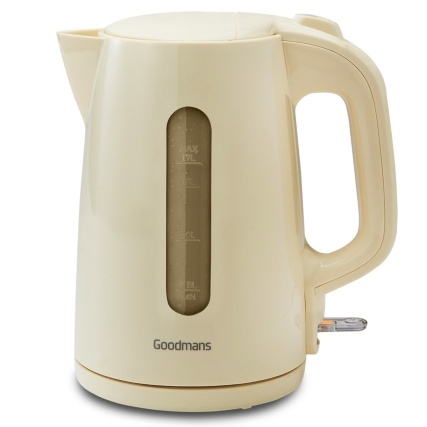 Boil water instantly with the Goodmans Jug Kettle. 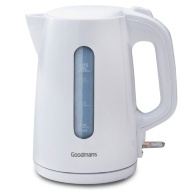 Thanks to its 360° swivel base, the kettle is easy to handle while you can ensure your boil is limescale-free with its removable, washable filter. 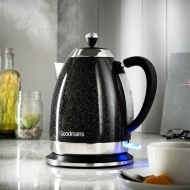 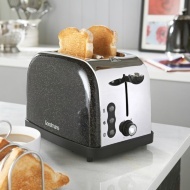 See even more electrical appliances from our Goodmans range, or browse our Kettles and other kitchen appliances online and in-store at B&M.